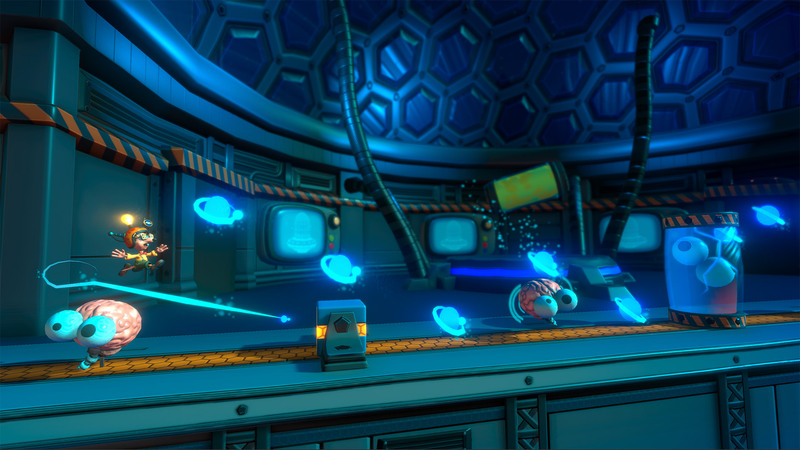 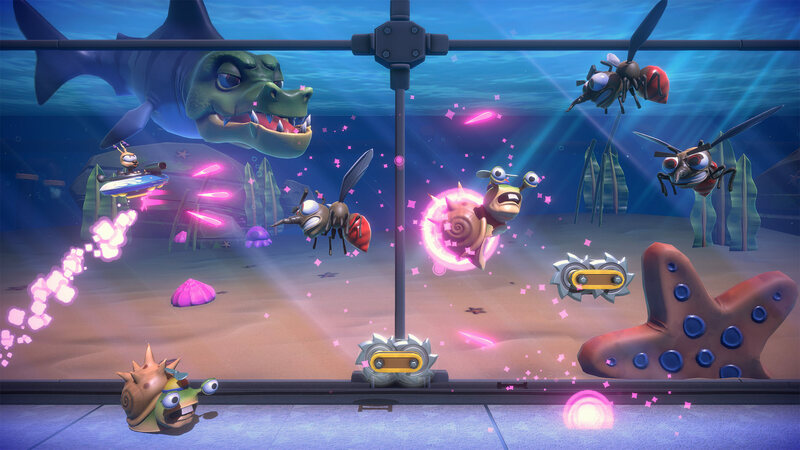 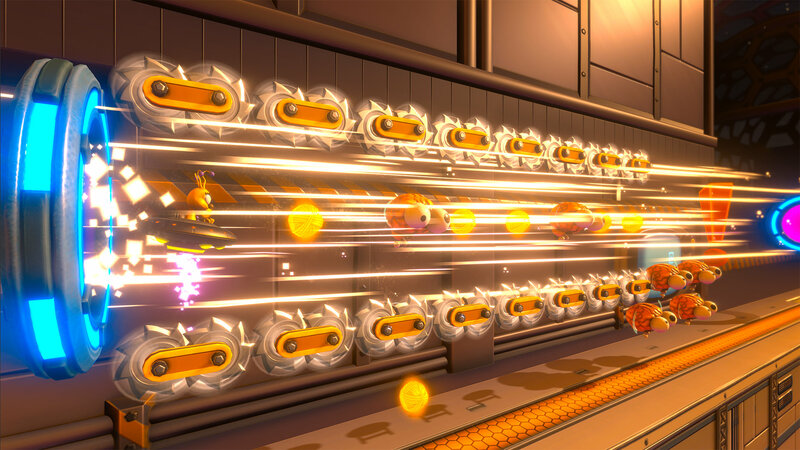 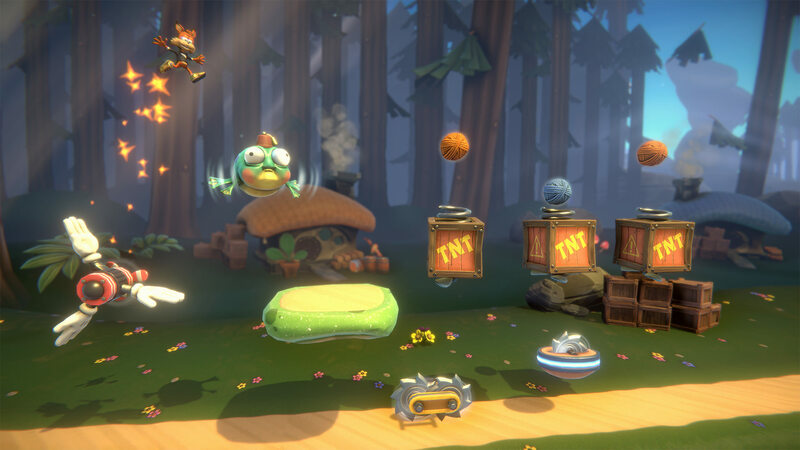 The makers of Runner3 are working on their next project featuring Bubsy for a 2019 release. 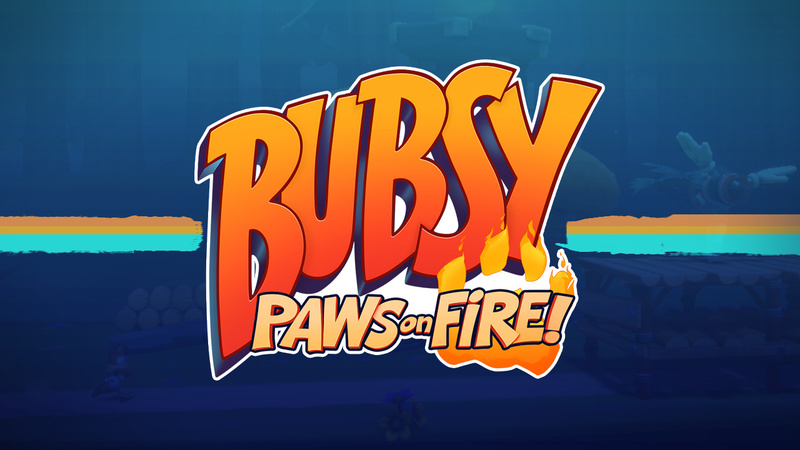 Called Bubsy Paws on Fire this game will feature the same on-running gameplay found in the Runner franchise with multiple characters to choose from. 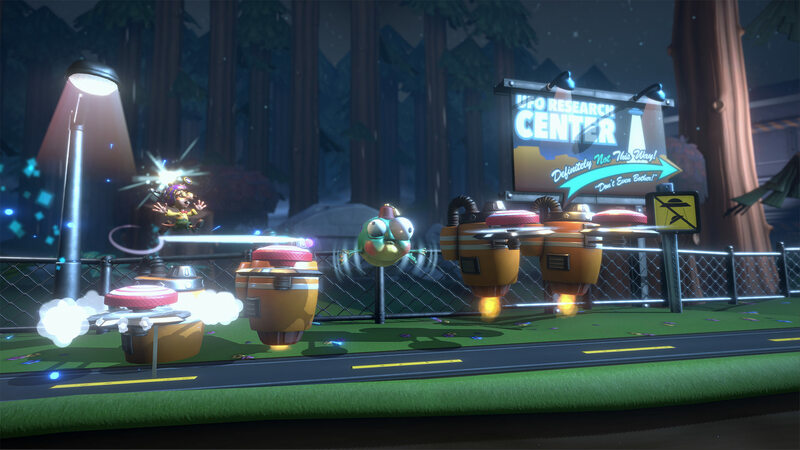 Confirmed are Bubsy, Virgil, Woolie, and Arnold. 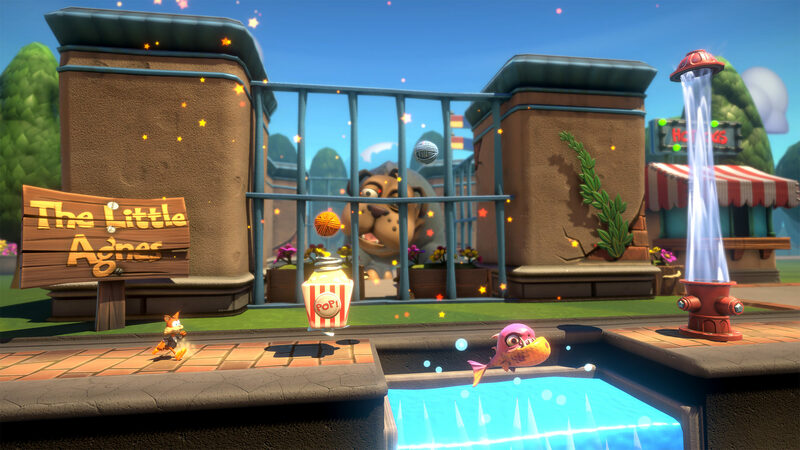 Bubsy Paws on Fire is set to release on PC, PS4, and Nintendo Switch in 2019.